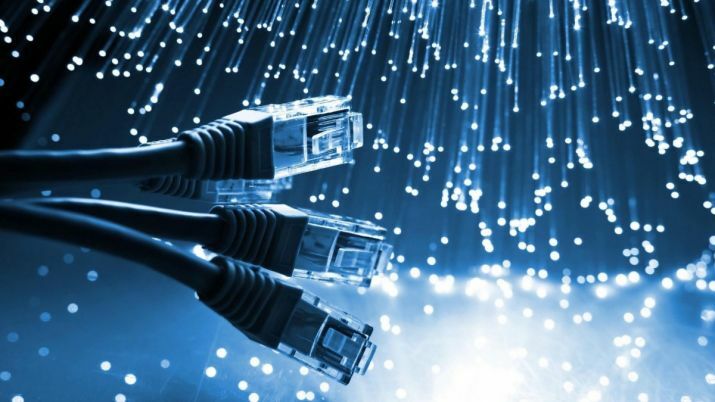 Since 2007, Italian access providers Fastweb, Telecom Italia, Vodafone, and Wind participated in an initiative called Fiber for Italy, with the aim of creating a countrywide fiber-to-the-home network in Italy. By the end of December 2010, the total number of fiber-to-the-home enabled homes had passed 2.5 million, with more than 348,000 subscribers. 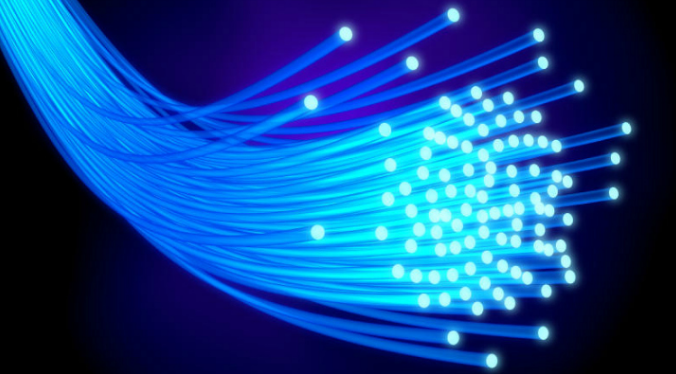 More commonly, each fiber leaving the central office is actually shared by many customers. It is not until such a fiber gets relatively close to the customers that it is split into individual customer-specific fibers. An active optical system uses electrically powered switching equipment, such as a router or a switch aggregator, to manage signal distribution and direct signals to specific customers. This switch opens and closes in various ways to direct the incoming and outgoing signals to the proper place. In such a system, a customer may have a dedicated fiber running to his or her house. Active optical networks offer certain advantages. Passive Optical Network is not the same as AON as it does not have any electrically powered switching equipment. PON makes use of fiber optic splitters for directing traffic signals of different wavelengths. The optical splitters used in PON are capable of separating and collecting optical signals as they are transmitted through the network. You will need electrically charged equipment only at the source of the signal and at the receiving end of the signal. 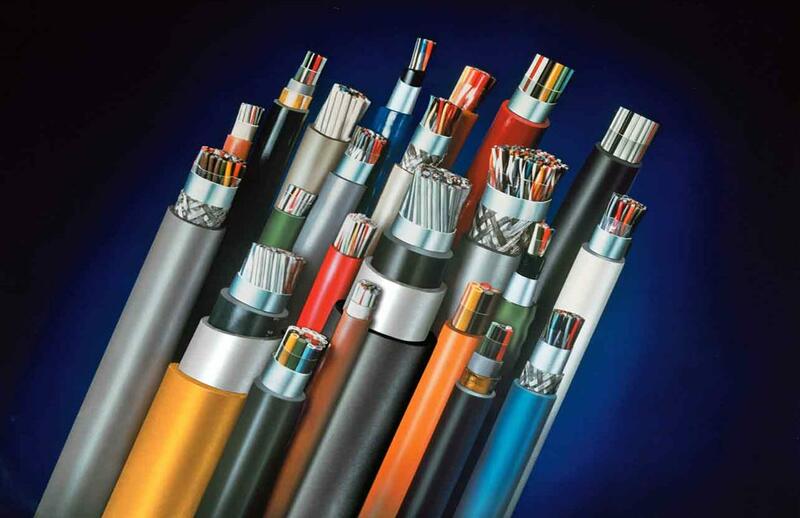 Hybrid Fiber Coaxial (HFC) is a telecommunications industry term for a broadband network that combines optical fiber and coaxial cable. It has been commonly employed globally by cable television operators since the early 1990s. The fiber optic network extends from the cable operators' master headend, sometimes to regional headends, and out to a neighborhood's hubsite, and finally to a coaxial cable node which serves anywhere from 25 to 2000 homes. India is second largest market in world for mobiles after China. India has also embarked world’s largest project of laying Optic fibre across India to connect all unconnected. This project is called Bharat Net. BharatNet is a task of national significance to build up, by 2017, an exceptionally adaptable system framework available on a non-biased premise, to give on request, reasonable broadband network of 2 Mbps to 20 Mbps for all families and on request ability to all establishments, to understand the vision of Digital India, in organization with States and the private area.